Sarcoptic mange is very contagious to people and other dogs. Therefore, scabies is very common in shelters and places where there are many dogs living together. A mite infection on humans will go away on its own, but is very itchy while it lasts. The mites lay eggs under the skin, where they hatch. The mites usually burrow under the skin around the ears, elbows, abdomen, and chest, but can spread to the entire body. It is common that sarcoptic mange mites will not show up on a skin scraping because the mites go deep into the skin. Therefore, your veterinarian may treat your dog for sarcoptic mange and see if it responds to the treatment. Most cases of mange are the result of malnutrition or a weakened immune system. 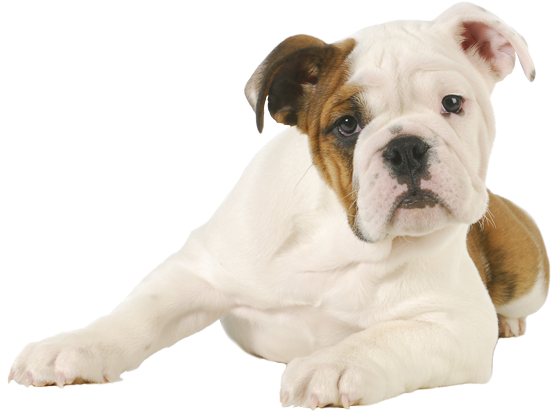 Give your dog supplements, especially those containing omega fats, to strengthenits immune system. There is an excellent prognosis with the proper treatment.